This week Loud Crow Interactive released an interactive digital storybook app based on the classic TV special A Charlie Brown Christmas. 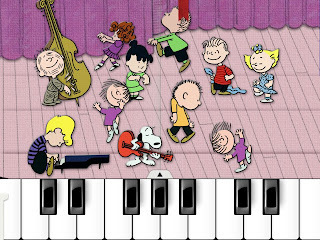 The app features artwork, animations, music, and dialog from the classic television special and is narrated by Peter Robbins, who performed the voice of Charlie Brown in the 1965 TV show. 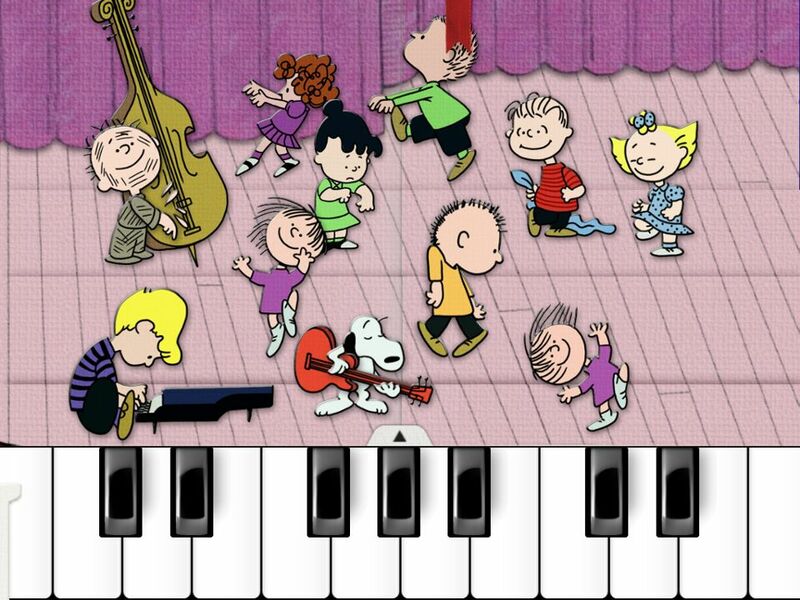 Features of the A Charlie Brown Christmas app include touching and dragging objects to make them spring to life, playing Schroeder's piano, finger painting with the gang, caroling with the Peanuts choir and unlocking decorations to decorate your very own Charlie Brown Christmas Tree. The app is available for the iPhone/iPad/iPod touch, the Barnes & Noble Nook, and other Android devices. We've spent some time playing with the app and it's very cute, very entertaining, and very faithful to the original special, with lots of nice little touches - we expect fans of all ages will love this app. Kids, in particular, will probably love poking and prodding at all the characters and scenes. Visit Loud Crow Interactive's website to see more screenshots and a video of the new app, and links to purchase the various versions of it. The A Charlie Brown Christmas interactive storybook app costs $6.99 and can be purchased from the Apple App Store, the Android Market, or the Amazon Appstore. Loud Crow says the A Charlie Brown Christmas app is the first in a series of digital book apps based on classic Peanuts specials that they're creating in conjunction with Peanuts Worldwide (read the full press release).